Is your attitude serving you or hurting you? Is it one of constant doom and gloom, or one of happiness and joy? If it is the latter, terrific – keep doing what you are doing! If it is doom and gloom that pushes people away, the book gives you some options of things you can do to change. Your attitude creates an aura that is positive or negative and becomes the magnet that draws people to you or pushes them away. What you project through your attitude is, in large part, the catalyst for the kinds of attitudes that you receive from others. If your life is not what you want it to be in one or all aspects, the problem may be closely related to your outlook. You have a choice. The can stay with Popeye’s mantra, “I yam what I yam!” Or you take steps to change your attitude and change your life. It all begins with an honest look at your approach to life and the attitude you project. As you read through each section of the book, you will find information, exercises and suggestions to help you with attitude adjustments that can make your whole outlook brand new. 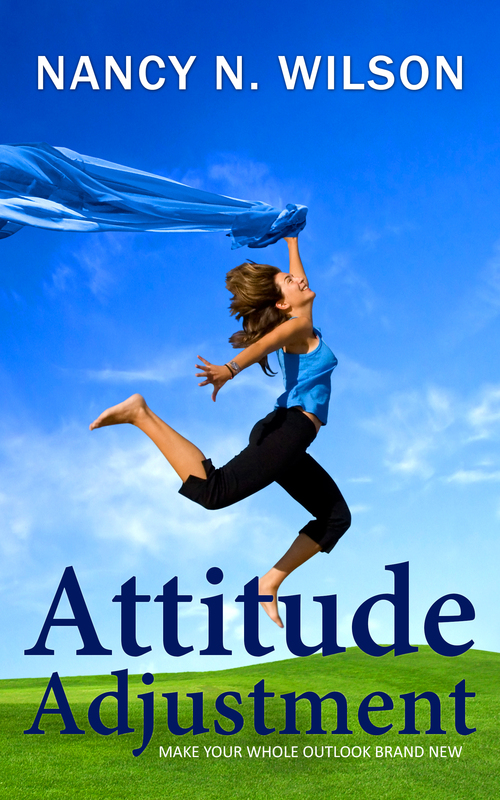 Attitude can be your most powerful tool in living a good life.